Provides a broad overview of the contributions of social psychologists and sociologists to the study of sexual relationships and sexual expression across the life course. DeLamater, John D., and Rebecca F. Plante. 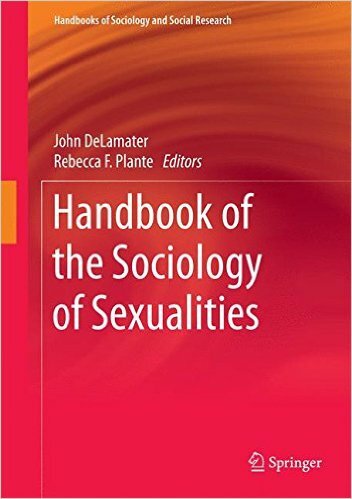 Handbook of the sociology of sexualities. Cham: Springer, 2015. Print.